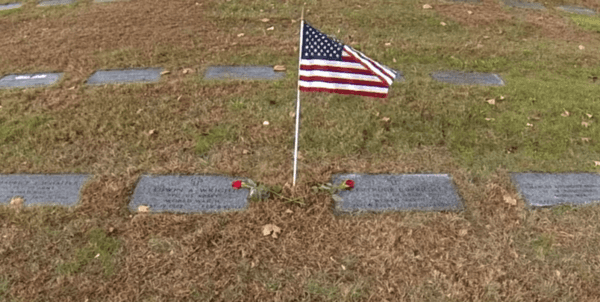 For those that have visited grave-sites of U.S. veterans, you may have noticed coins on the top of headstones that were left behind by previous visitors. A coin left on the headstone is a message to the deceased veteran’s family that someone has visited their grave and paid their respects. Each type of coin left on the top of the headstone for the veteran has its own meaning. A penny left on the top of the headstone means that the grave-site was visited. A nickel indicates that the person visiting the site trained at boot camp with the deceased veteran, while a dime means the person served with them in some capacity. 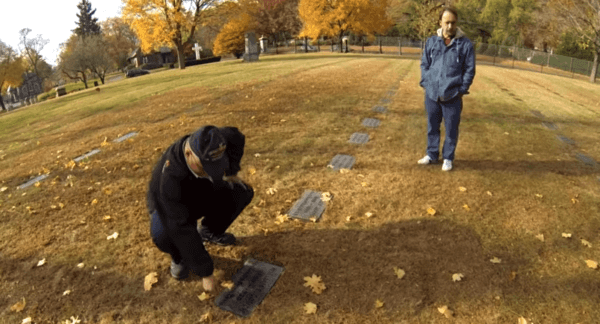 A quarter left at the grave means that the person who left the coin was with the veteran when they were killed. The money placed in national and state veterans cemeteries is collected and put towards future burial costs and cemetery maintenance. The practice became is believed to have first began in the United States during the Vietnam War as a way to pay their respects to the fallen servicemen. While the practice is not always common, the practice of leaving behind mementos on top of gravestones dates back to the beginning of the human species as a way to pay respect to the deceased person. As practiced, pottery, jewelry and other sorts of goods have been placed at grave sites throughout history. In some cases, these goods were thought to carry on to the person to the afterlife. In Greek mythology, Charon, the ferryman of Hades, required payment to ferry the deceased across the rivers Styx and Acheron and into the world of the dead. In recent times, coins are used to indicate that someone has visited the grave site and wanted to let them know that they are not forgotten and are still cared for. One common practice in the military is leaving behind challenge coins on the graves of deceased servicemen. These tokens usually bear the emblem of the deceased’s military unit. These challenge coins are usually left there by the servicemembers brothers-in-arms. Challenge coins started gaining popularity during the Vietnam War when Special Forces units started using them. Eventually, the use of challenge coins became more widely used in the rest of the U.S. military. Challenge coins are used to prove membership in an organization when challenged. They are also presented by unit commanders to a member of the unit in recognition for an achievement.